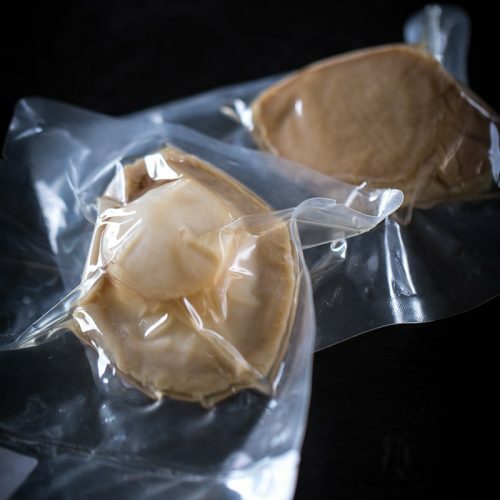 Our retort vacuum packed abalone is fully cooked and ready to eat straight from the pouch. 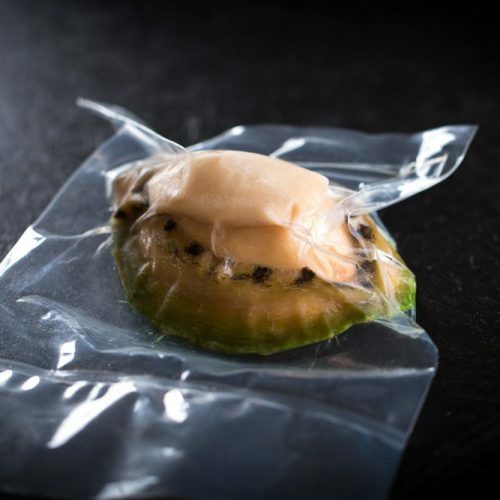 There is a small amount of liquid that is naturally made. 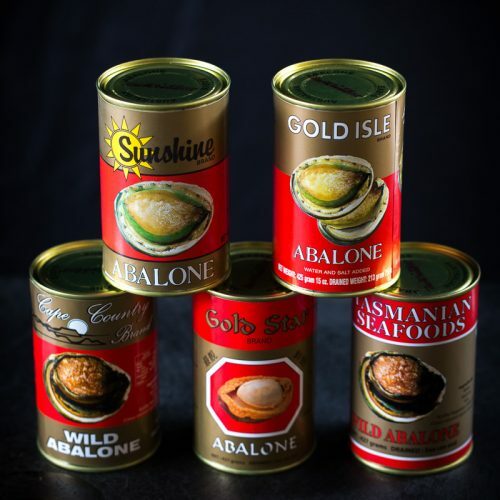 The abalone is processed and put into a clear pouch which gives you ability to view the product.